The bass are getting bigger! 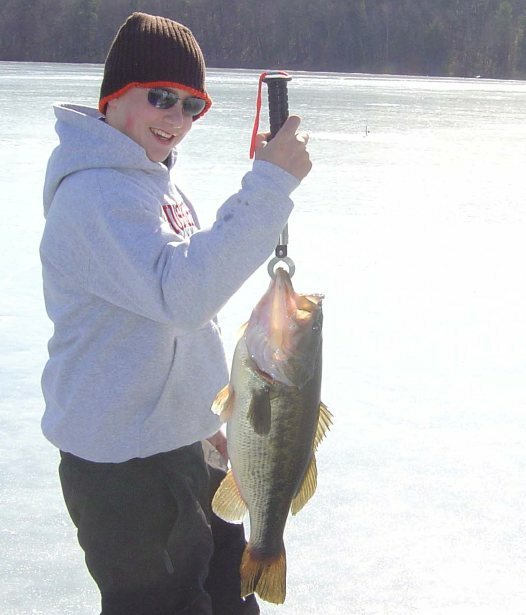 Brett caught this 7.2 pound bass this past winter. As far as I know this was the largest fish bagged this winter. Way to go Brett! !